The World Teams – the Bermuda Bowl, Venice Cup, d’Orsi Seniors Trophy, the World Transnational Open Teams – will start on Monday 21st August and the Youth Open Championships will be played from 14th to 24th August. The list of hotels with special rates arranged by the local Organising Committee. 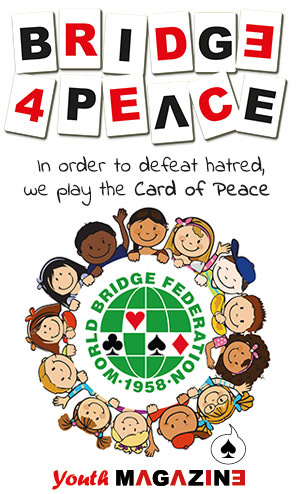 The World Bridge Federation announced that Lyon, France, has been selected to host the World Bridge Teams Championships in 2017. 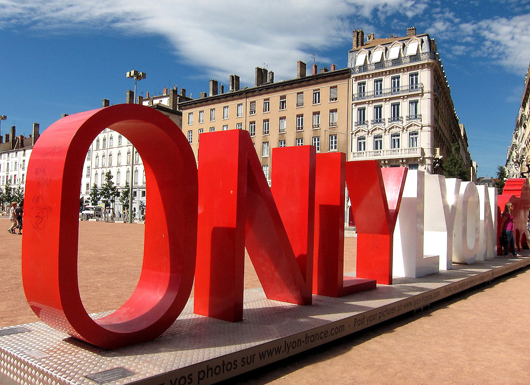 Lyon is France’s third-largest city, and is well-known as the gastronomical centre of the country. The announcement followed a presentation by two representatives from Lyon, and two from the French Bridge Federation. Putting together a video and slide presentation were Eric Remy, general manager of the French Bridge Federation; Sebastien Bret, development manager of the city’s Convention Bureau, and Jean-Philippe Daublain, president of the District of Lyon. They were introduced by Jean-Claude Beneix, part of the WBF’s Championship Committee. The video showed Lyon at its best, with lots of activities, plentiful hotel rooms and restaurants, plus easy access from a variety of locations around the world. Sebastien said there may be direct flights to Lyon from more locations by 2017. A connection from Dubai has recently been introduced which makes access from Asia easier, and visitors from North and South America can arrive by plane via Paris-Roissy or Geneva for the relatively short train trip. Visitors who fly into Paris will have an excellent train service available, with 86 departures a day. The train trip from Paris to Lyon is less than two hours. The tournament will include the usual championships – Bermuda Bowl, Venice Cup, d’Orsi Seniors Trophy and World Transnational Open Teams – and the Lyon organizing team proposes that the schedule should include side games for club players, Junior/Girls/Youngsters competitions and schools players (9 to 16 years old).